Sumissura truly believes that a unique wardrobe should be accessible to everyone. 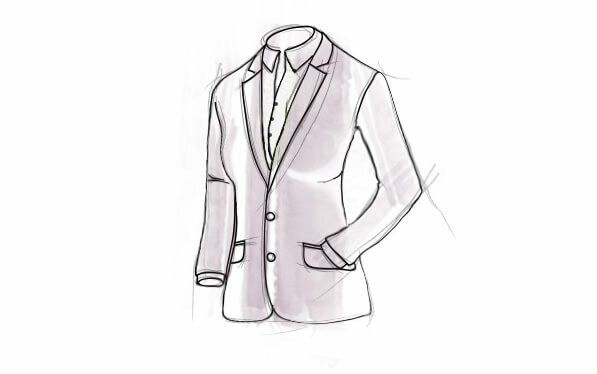 The main benefit of a tailored garment is it fits you like a glove. 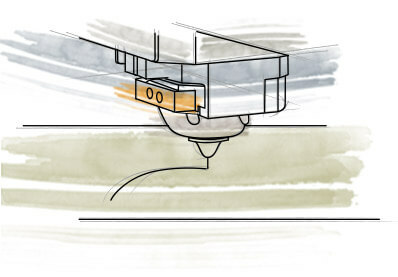 You can forget about sizes, since you only need to undergo the measuring process once. 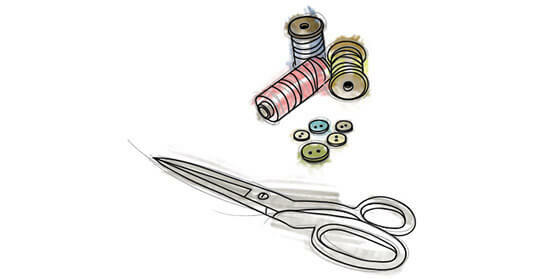 At Sumissura we rely on the expertise of our skilled tailors in order to deliver high quality products.